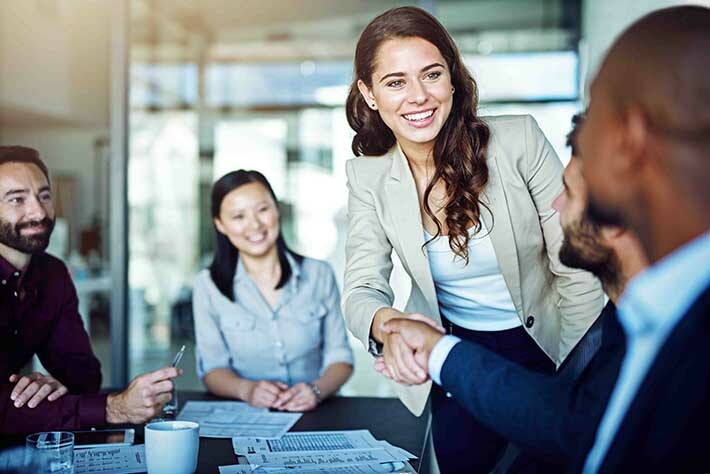 We welcome partnerships with companies interested in developing highly differentiated preclinical antibodies into first-in-class therapeutics in the areas of oncology, immunity, metabolic disease, and pain. All antibody assets are exclusively owned by Integral Molecular and were discovered using our MPS Discovery platform. Protein Targets. It’s Not Impossible. Multi-spanning membrane proteins are the targets of ~50% of all small-molecule drugs but only 3 therapeutic monoclonal antibodies (MAbs), due to the challenges of working with these complex proteins. 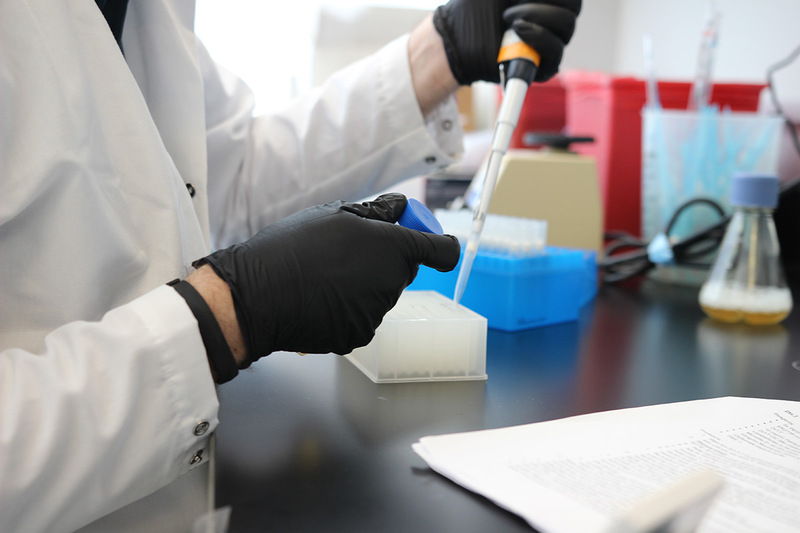 We are the industry leader in discovering antibodies against complex membrane protein targets, with a success rate of 95%. Our specialized technologies provide unprecedented access to an entire class of clinically important, yet untapped, targets. At Integral Molecular, we work with you to discover therapeutic MAbs against your targets by applying our expertise in membrane protein antibody discovery and target biology. We have identified novel therapeutic targets using our breakthrough Membrane Proteome Array (MPA) platform. The MPA applies 5,300 human membrane proteins expressed in live human cells for binding and functional assays for new target discovery. 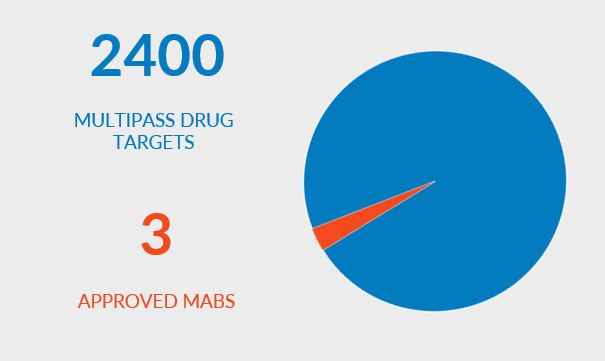 Our research collaboration with Merus involves multiple undisclosed targets and leverages two of our proprietary technologies: MPS Antibody Discovery and Lipoparticles. Merus is a clinical-stage immuno-oncology company developing innovative bispecific antibody therapeutics. 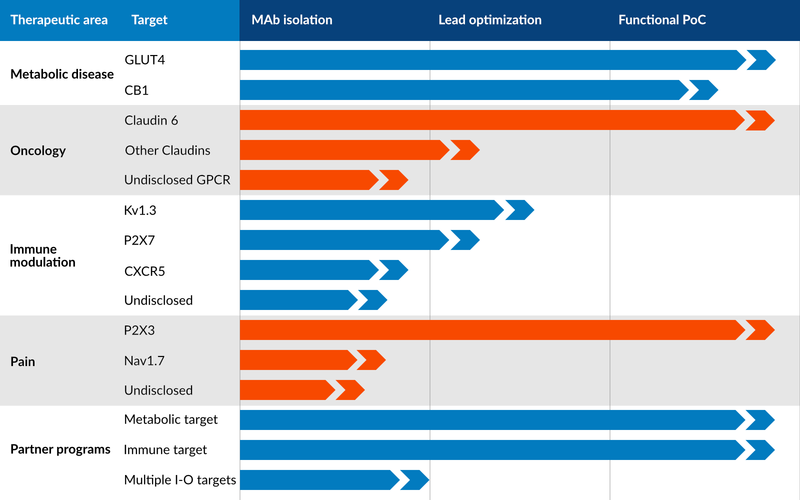 This antibody discovery collaboration involves the discovery of candidate MAbs against an undisclosed target using our MPS Antibody Discovery platform. This collaboration, our second with Ono, is enabled by our proven success in isolating antibodies against multipass membrane proteins. This target discovery collaboration leverages our Membrane Proteome Array platform to identify novel membrane proteins that regulate the immune system’s ability to recognize and destroy cancer cells. Daiichi Sankyo will use the identified immuno-oncology targets to develop new therapeutics. 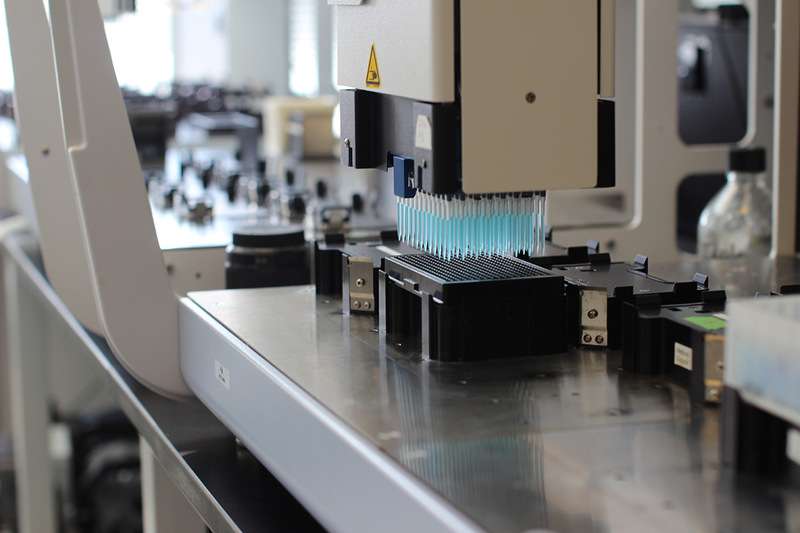 Since 2009, our Shotgun Mutagenesis Epitope Mapping platform has been used to map 500+ epitopes for 1000+ mAbs against high-profile pathogenic viruses, including dengue, chikungunya, hepatitis C, Zika, and Ebola, as part of the B-Cell Epitope Discovery Program through the National Institute of Allergy and Infectious Diseases (NIAID) of the NIH. Contact us to discuss licensing therapeutic assets or initiating a discovery partnership.